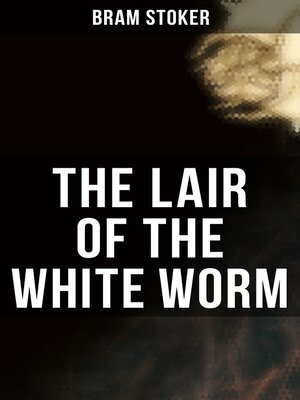 This eBook edition of "The Lair of the White Worm" has been formatted to the highest digital standards and adjusted for readability on all devices. Adam Salton, originally from Australia, is contacted by his great-uncle, Richard Salton, in Derbyshire for the purpose of establishing a relationship between these last two members of the family. His great-uncle wants to make Adam his heir. Adam travels to Richard Salton's house in Mercia, Lesser Hill, and quickly finds himself at the center of mysterious and inexplicable occurrences.